Although the empirical knowledge of years in the cultivation of olives is significant, nowadays scientific knowledge and guidance contribute to the optimization of crops and primary products. 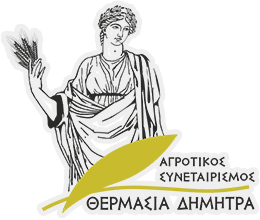 Therefore we have already offered our agricultural cooperative olive groves to be monitored by the Agricultural University Of Athens. Moreover “Thermasia Dimitra” offered its olive groves into the European University Research Program “Aristoil Interreg med programme” aiming at enhancing the competitiveness of the olive oil industry through the development and application of innovative methods of production and quality control on its beneficial properties.